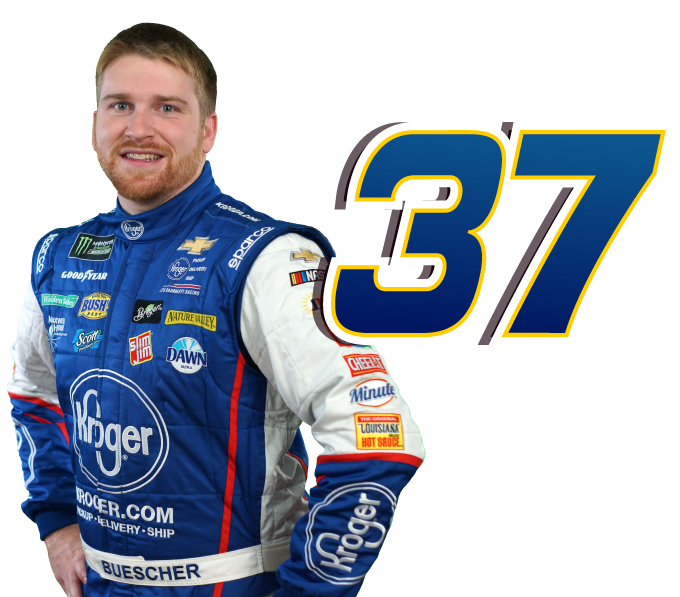 HARRISBURG, N.C. (January 23, 2019) – For a quarter of a century, JTG Daugherty Racing has been admired as a NASCAR team that is progressive in their sponsorship program development. The team today announced a revolutionary new NASCAR sponsorship strategy that focuses on shopper themes and will help participating brands communicate more effectively with consumers. The goal: to significantly increase sales for the sponsor brands and for The Kroger Co. (NYSE: KR). The No. 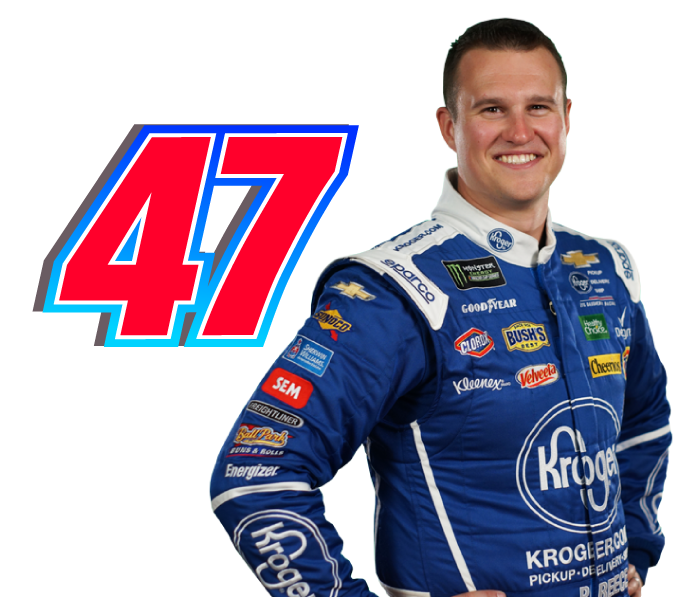 47 Monster Energy NASCAR Cup Series entry, driven this year by Sunoco Rookie of the Year contender Ryan Preece, will highlight and promote the new Kroger shopping and delivery options. Kroger’s expanded services allow shoppers to order groceries online for curbside pickup, delivery from a nearby Kroger store to homes, and a ship to home service accessible from anywhere in the country. Flavor Fill Up: the month of March focuses on when sporting events such as the NCAA Basketball tournament encourages a snacking occasion, and when Kroger is highlighting National Frozen Foods Month. Corporate partners include Unilever, Kraft-Heinz, Conagra, General Mills, and Kellogg’s. Speedup Your Cleanup: the month of April will highlight the spring-cleaning season where shoppers are focused on buying from corporate partners such as such as Clorox, Procter & Gamble and Kimberly-Clark Corporation. Personal Pit Stop: personal healthcare brands take center stage on the hood in May with corporate partners Procter & Gamble and Unilever. Thrill of the Grill: June and July highlights everyone’s love for summer grilling with relevant brands from Clorox, Unilever, Kraft-Heinz, General Mills, BUSH’S Beans, and Southeastern Mills. Fast Start: theme will occur during back-to-school timing when families are stocking up on partner product for their change of schedule and the new school year. Fast Lane to Flavor: focuses on healthy meal solutions for families on the go with brands from General Mills, BUSH’S Beans, Clorox and Conagra. Simmer Like a Winner: as the weather turns cooler, fans will enjoy shopping for their crock pot recipes with brands from BUSH’S Beans, Kraft, ConAgra and General Mills. JTG Daugherty Racing will hit the track in the No. 47 Kroger Chevrolet Camaro ZL1 and the No. 37 Kleenex Wet Wipes Chevrolet Camaro ZL1 at Daytona International Speedway for the DAYTONA 500 on Sunday, February 17 at 2:30pmET, broadcast on FOX and SiriusXM NASCAR Radio.